Author: Peacock, David Set In . . . 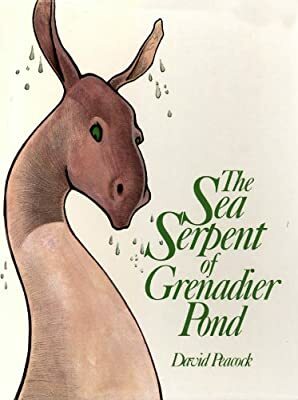 This is a children's book about the the sea serpent of Grenadier Pond.